St. Paul of the Cross and his brother John Baptist received first minor orders of porter and lector from Bishop Baccari, Vicar of Rome. You may be aware that WORLD YOUTH DAY this year is being celebrated in Rio de Janeiro (Brazil) from 23 – 28 July 2013 with the theme:”Go and make disciples of all nations!” (Mt 28:19). As has been celebrated successfully in the last two World Youth Days, i.e. WYD08 in Sydney (Australia) and WYD11 in Madrid (Spain), it is planned once again that two events will take place involving the Young Passionist Religious and Young Passionist Laity. These events are being organised and coordinated by a team of Passionist religious from CALV Province in Brazil. I, together with the members of the General Council, will be present at these gatherings and it is my hope that we will make this an opportunity to encounter and engage with our young religious and laity. In light of the recent General Chapter’s call to focus on particular aspects of our mission, including New Evangelization and Youth/Young People, I encourage you to plan for the participation of young religious and young lay people from your Province/Vice Province/Vicariate in the WYD events in Brazil. I ask that you send at least one religious of your Province/Vice Province/Vicariate to this meeting. Those Provinces/Vice Provinces/Vicariates who have more than ten (10) religious under the age of 35, may send an additional delegate for every 10 young religious. Those Provinces/Vice Provinces/Vicariates who do not have religious less than 35 years of age, may send a representative from among those who have professed vows or were ordained within the last ten years. 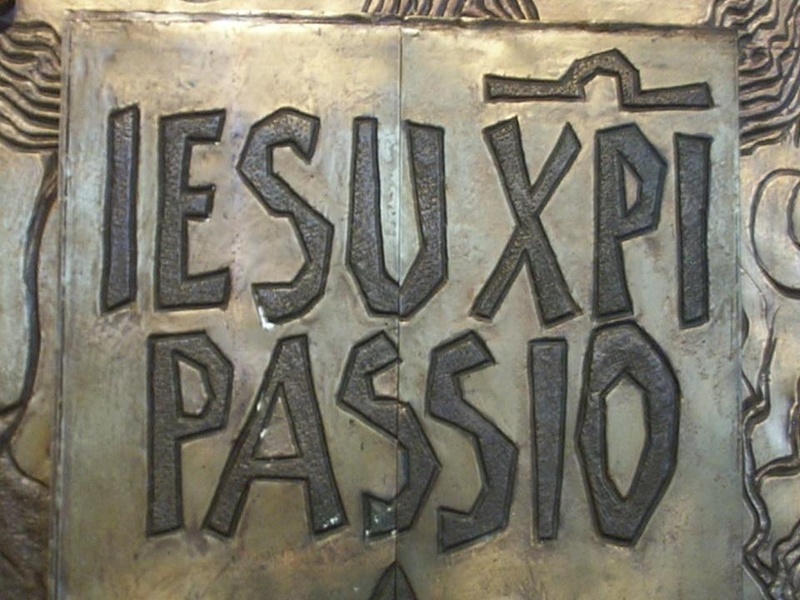 The Young Passionist Religious meeting will take place at Ponta Grossa, Parana from 18 – 21 July 2013. The Young Passionist Laity will meet on 24 July 2013 in the neighbourhood of Andarai in Rio de Janeiro. (Most Rev.) Joachim Rego, C.P.